On Air Dining, the leading executive in-flight culinary specialist and concierge, has been named the 2018 In-Flight Caterer of the Year by the Luxury Travel Guide (LTG) Lifestyle awards. 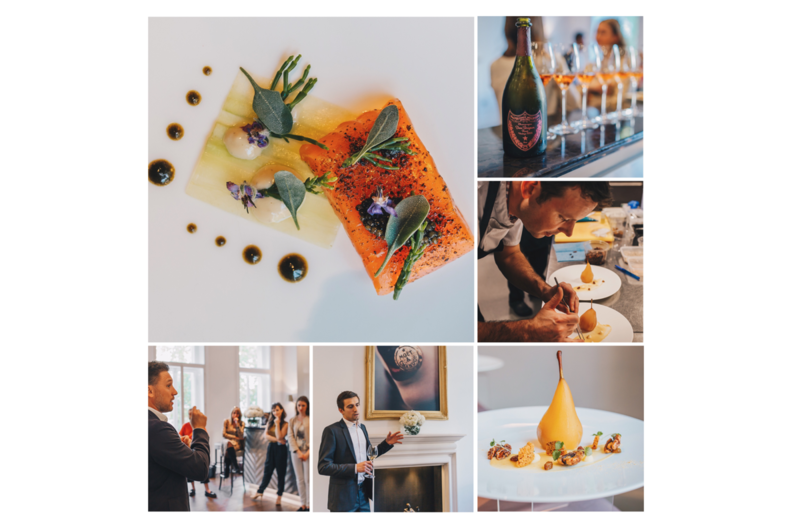 The event recognises and celebrates excellence across all sectors of the affluent travel and tourism industry and On Air Dining had been nominated as the first private jet caterer winner. 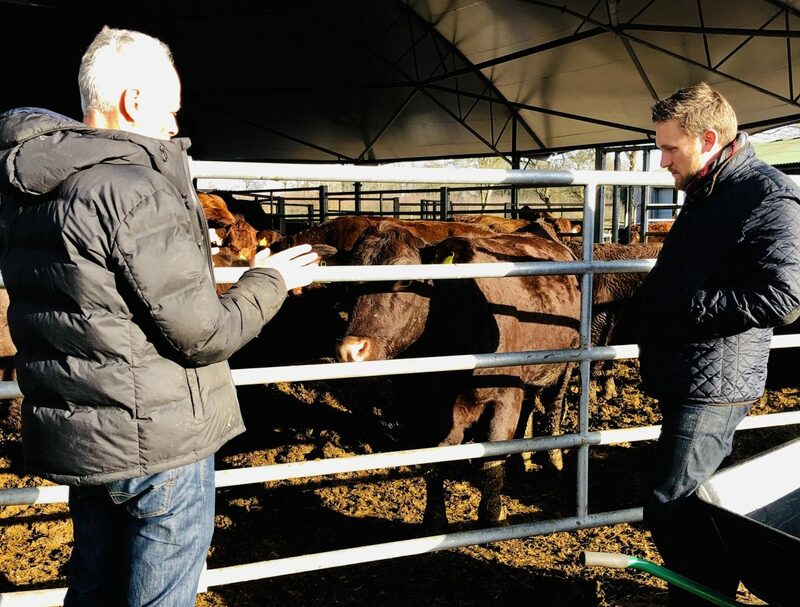 The judging and announcement of the awards took place in January following a 12-month period of collating nominations from a combination of LTG subscribers, a research team, past clients and partners from the hospitality industry all around the world who were competing for a place on the shortlist. Almost half a million people were contacted this year to put forward relevant companies and a team of experts scoured the globe and travelled extensively in order to identify everything from the very best hotels, airlines and tour operators through to highlighting the most reputable transfer service companies. Giving the reasons for the judges awarding the winners trophy to On Air, The Luxury Travel guide said, “On Air offers a service which is unparalleled in scope and execution, its pragmatic approach (including free culinary training for crew) ensures that meals can be implemented with the finesse they deserve. 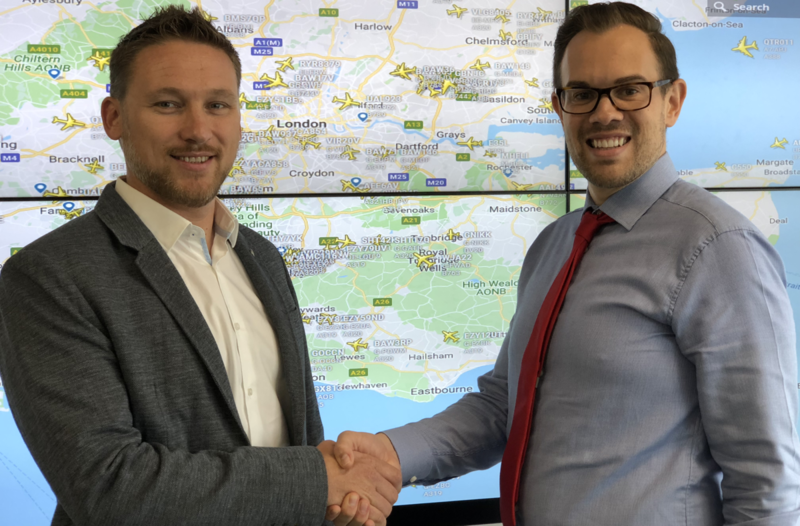 This devotion to quality is only matched by their dedication to equality, the company offering one of the only Halal certified private jet catering kitchens in the UK, to ensure they can meet clients diverse dietary needs. 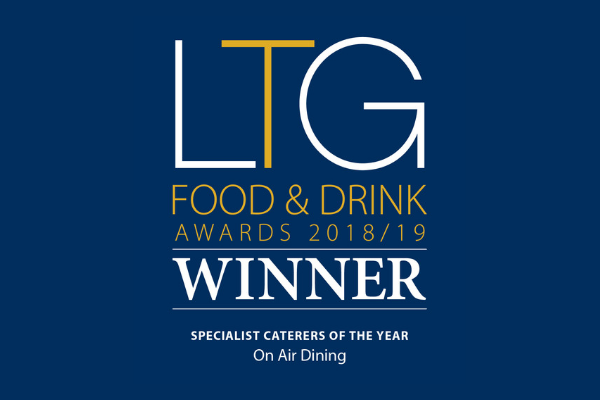 Our judges felt this was particularly exemplar of the On Air Dining Service – their team delivering something which is inherently exclusive but also opens the world of fine dining to luxury travellers of all backgrounds and inclinations”. 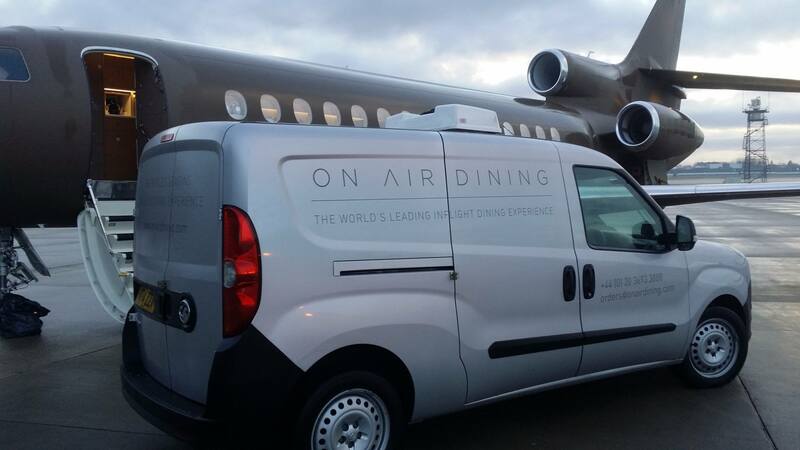 On Air Dining CEO, Daniel Hulme said, “On Air Dining was created to revolutionise the world of private jet catering by bringing the ultimate, fine dining restaurant experience to the skies. Our talented chefs have created unique methods of bringing food from the kitchen to presentation on-board the most exclusive aircraft. After 10 years of development we are proud to have been recognised for our innovation by winning this award”.